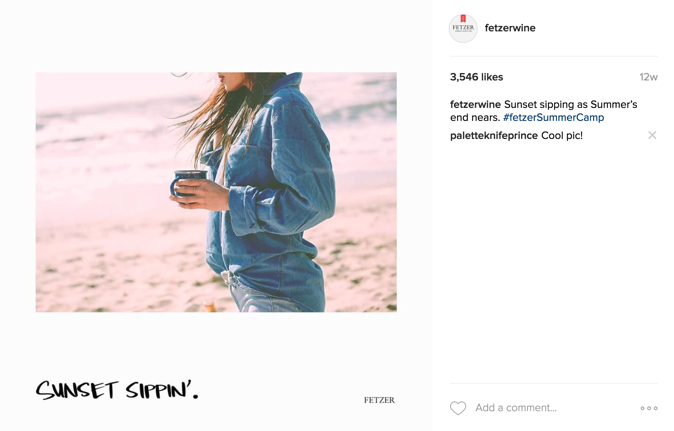 As part of our longstanding social media support for Fetzer Vineyards, Harlo Interactive has consistently worked to create seasonal content echoing the brand's core ties to sustainability, nature, and the winery's rich California heritage. 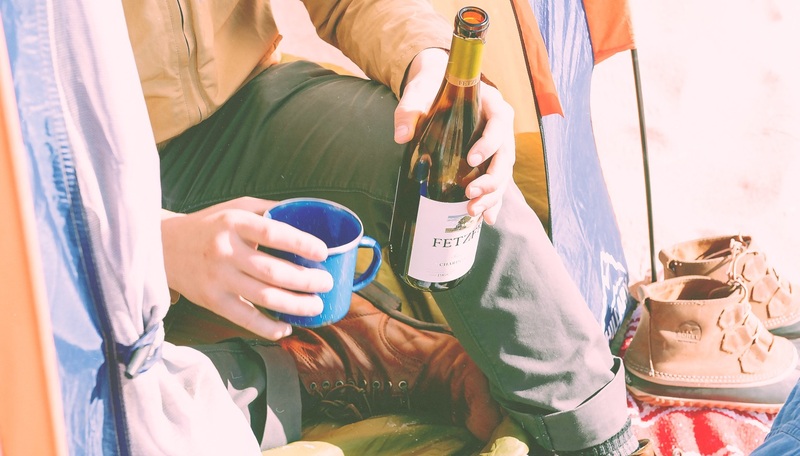 Our audience research of wine drinkers in their late 20's and early 30's told us that this group was increasingly seeking outdoor experiences as a respite from their screen-filled urban lifestyles. 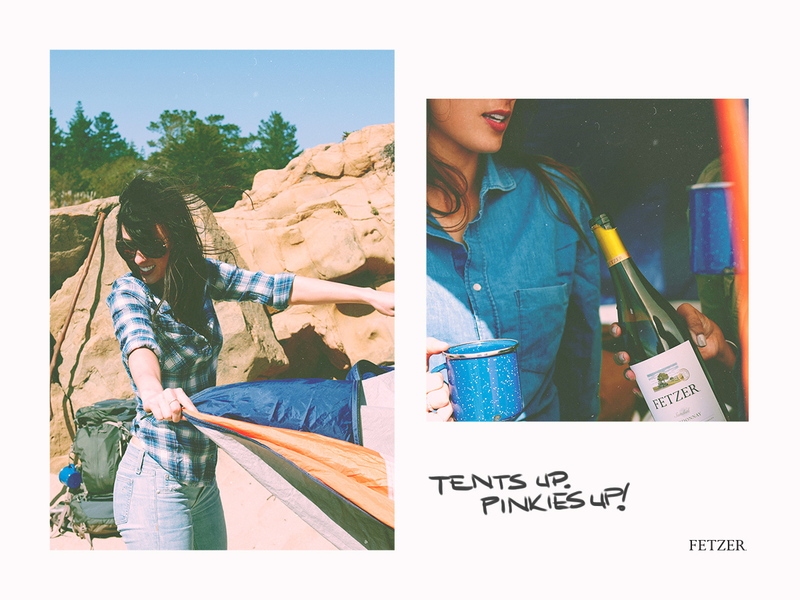 Subsequently, they were fueling the rise of the Glamping trend. 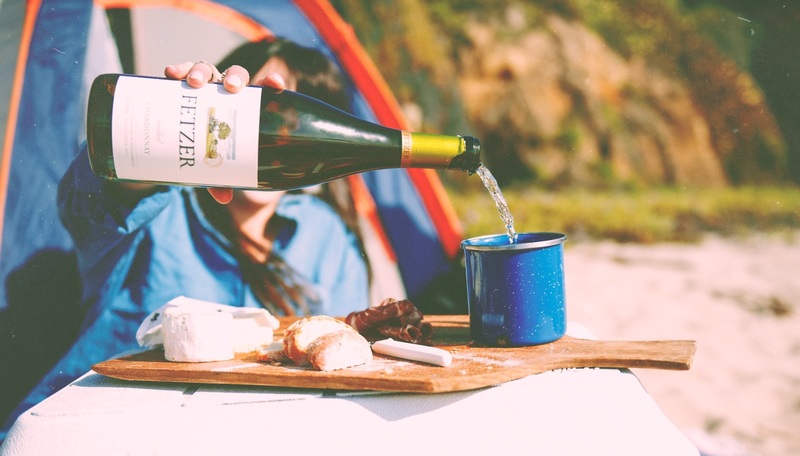 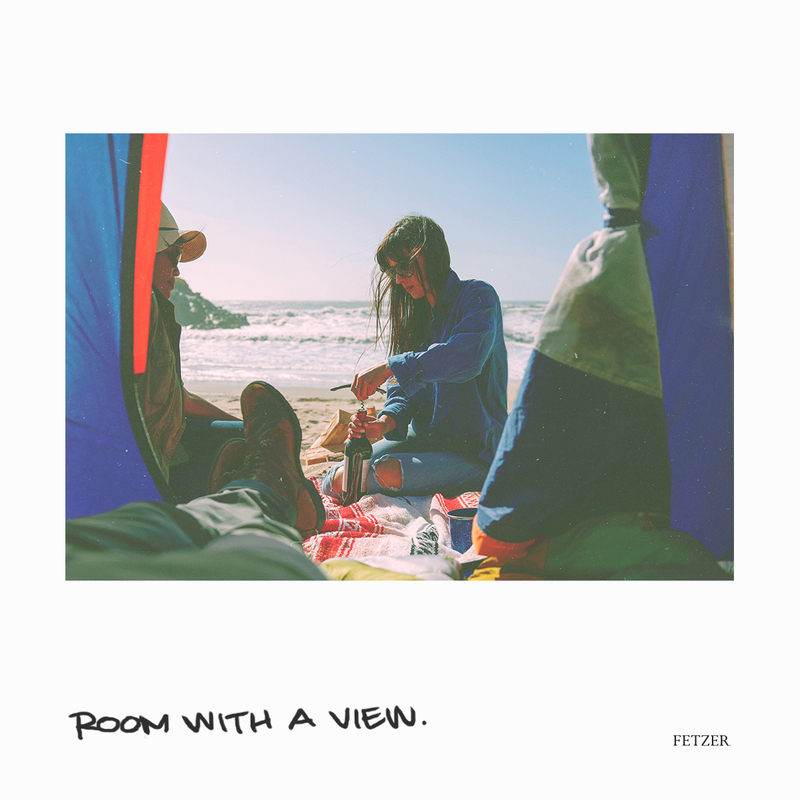 We knew that Fetzer wines have a place in that conversation, and so our team set out on a camping trip along the California coast to capture images showcasing the Fetzer wine's ties to the local region. 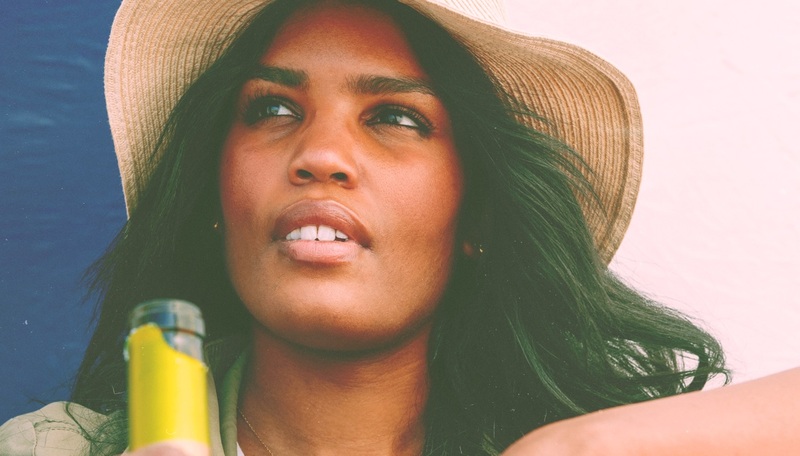 Harlo aimed to create an Instagram-worthy library of images that would stir a sense of adventure and accessibility, appealing to our audience as a visual vacation in their Timelines and Newsfeeds. 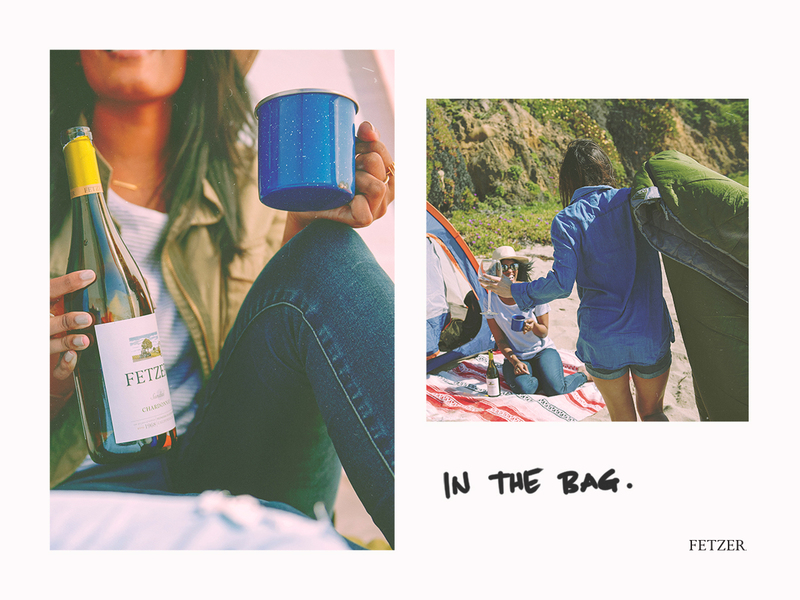 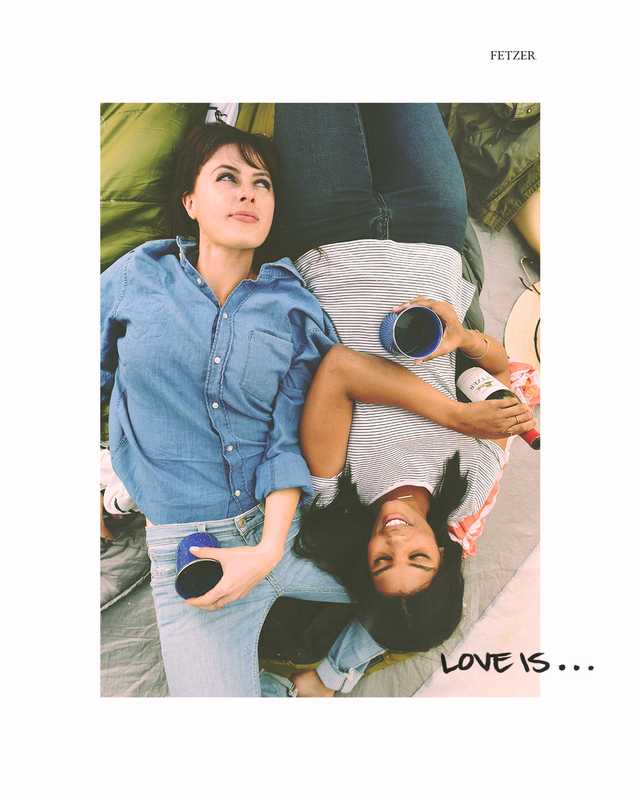 We designed each image to utilize white space, a reference to both Polaroid pictures and traditional postcards, and added a handwritten element that tied the wine and image into a cohesive message. 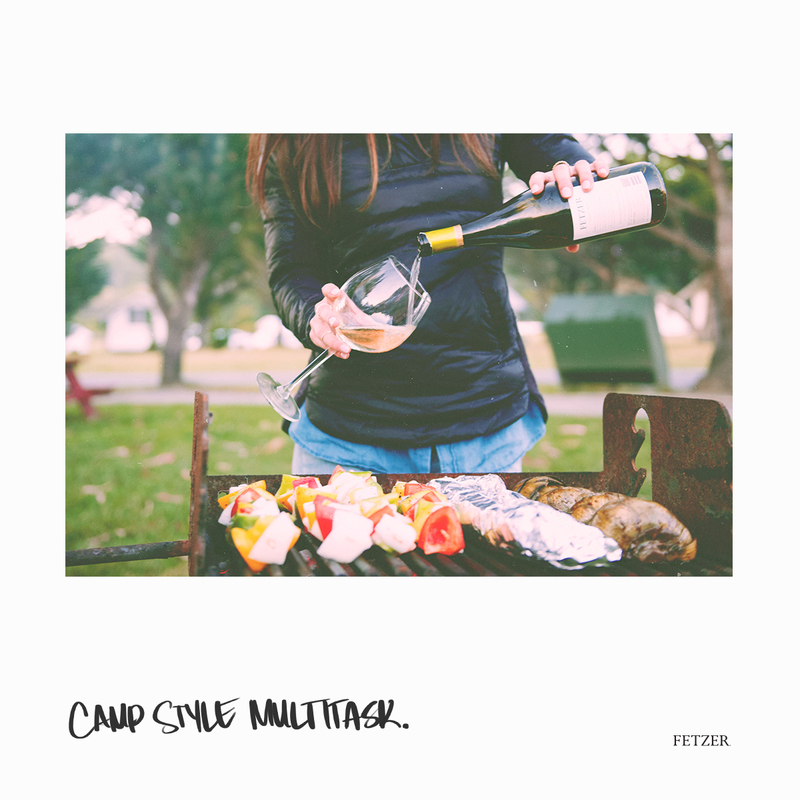 Our "Summer Camp" series for Fetzer Vineyards reached over 250K users on Facebook and Instagram, and garnered an impressive $0.04 Cost per Engagement – we were just as thrilled with the results as we were with the BBQ!